Our team of creative storytellers will produce a special cinematic film in a way that will reflect your personality and style. Our focus is to produce the most compelling wedding films for our couples. We will capture the little moments that most couples miss throughout the day. While watching your wedding film, you will relive your wedding day, feeling all of the emotions you felt that day, over and over again. We offer a variety of film services for the sophisticated couple. We can produce a full-length HD Feature film, a Short film or a highlights film. Our ability to produce a unique and creative film for each of our couples is what drives us. With all of our film collections, you have the option to enjoy original footage or a documentary multi-camera edit of your live events. 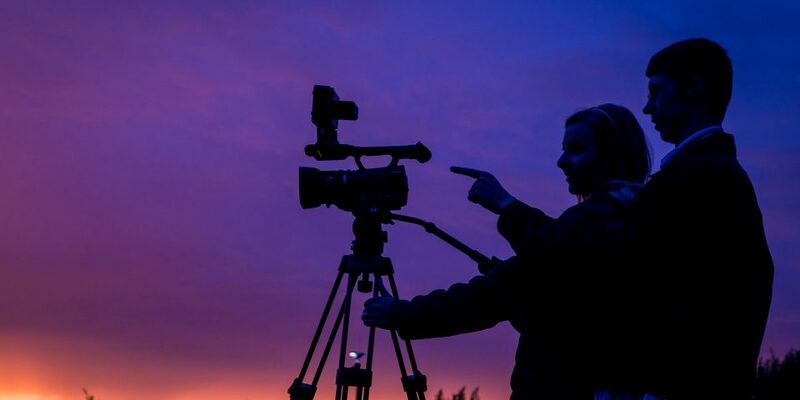 Our film packages also include specialty equipment such as Broadcast quality cameras, Steadicams, jibs, and more, bringing the latest technology to your wedding film.